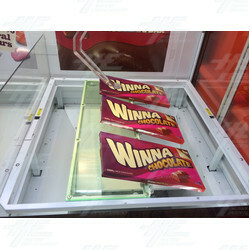 Namco Crane & Prize Machine Clearance is now on in Europe with massive savings on variety of plush and prize machines including Clena Flex, Dunk Tank, and Barber Cut crane machines @$995usd each. All original Namco products and priced to clear, available ex warehouse UK. Even cheaper for container orders.